In 2018, top-tier home sales ($1 million-plus) grew 20% year-over-year, says Sotheby’s 2019 Spring Outlook Real Estate Report. Even following this hot year, Montreal is still on track to set some record highs in the luxury home market. In January and February 2019, top-tier home sales increased 6% year-over-year with 111 units sold. Only two of them were $4 million-plus sales, but that’s a big increase considering there were none at this point in time last year. Montreal’s top-tier condo market in particular is booming. Condo sales of $1 million-plus increased 53% with 26 units sold in the first two months of the year. 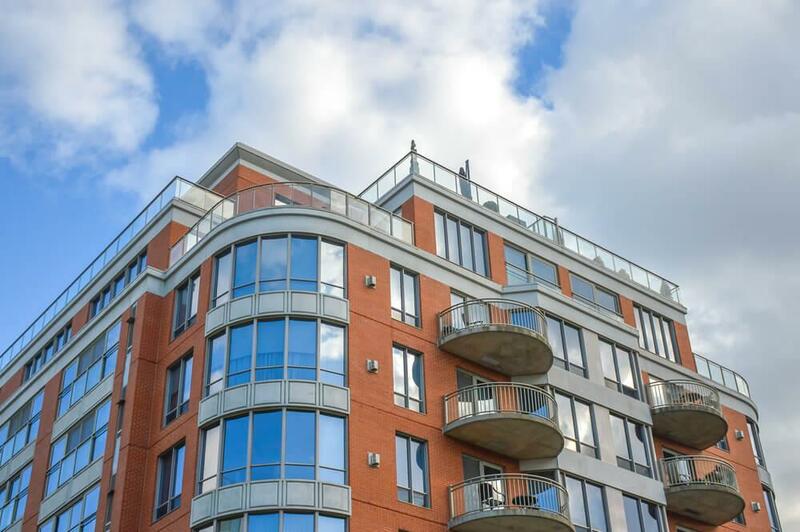 Sotheby’s says that local end-users are buying up these luxury condos, and supply will meet demand as recently completed condo projects enter the resale market. It’s a different story in the single-family market, but the decline is nominal. There were 50 top-tier single-family home sales in January and February 2019, which is a 4% drop compared to the same period last year. Top-tier attached home sales dropped 3% with 38 sold. There is currently a supply shortage of single-family homes in Montreal’s luxury neighbourhoods. This is causing activity to slow and prices to rise slightly. Montreal is showing all the signs of becoming a leading Canadian housing market; homes are selling quicker, there are heated bidding wars, and homes are frequently selling for above asking. Sotheby’s also says that economic and political fundamentals are fuelling consumer confidence and demand. According to the Canadian Real Estate Association, the value of transactions in Montreal hit $1.63 billion in January 2019, which is an 18% increase year-over-year and the fastest rate of growth in the last decade. Sotheby’s also noted that there are new luxury products ready to hit the market. With modest price growth forecasted for spring, 2019 is going to be a busy year for Montreal buyers and sellers. In the conventional market, the median priced single-family home in Montreal is $320,000, which is much more affordable than Toronto and Vancouver. This price point and value could attract non-resident investors, and even encourage buyers from Toronto and Vancouver to maybe pack it up and try a new city. We’re curious to see if Montreal’s housing market flourishes as much as expected this spring and through the rest of 2019.